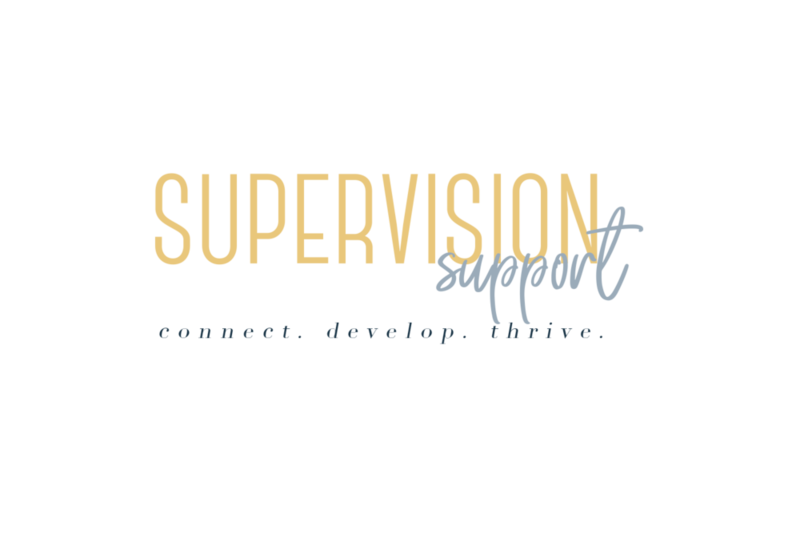 Know an awesome supervisor you want to recommend or want to endorse a supervisor already on the website? Fill out the form, and we'll take it from there. Endorsing means you're letting us know that this supervisor is super awesome! Their profile will have a special symbol letting everyone know that they come highly recommended.